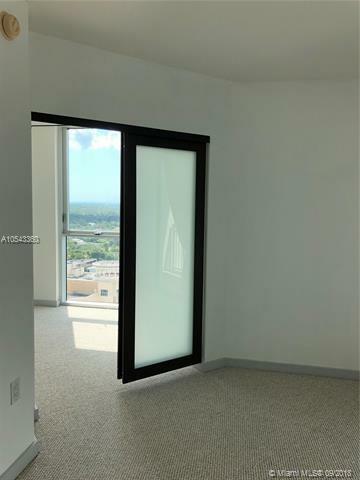 LIVE IN THE HEART OF DOWNTOWN DADELAND. 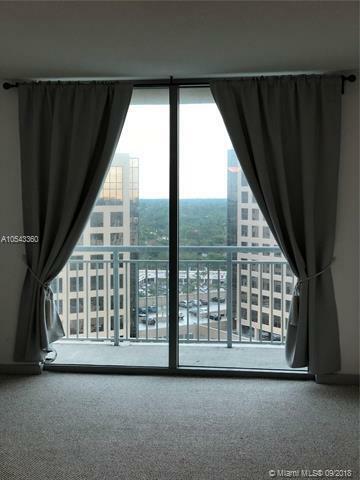 BEAUTIFUL VIEWS FROM THIS 1 BED, 1 BATH UNIT ON THE18TH FLOOR AT THE METROPOLIS BUILDING. 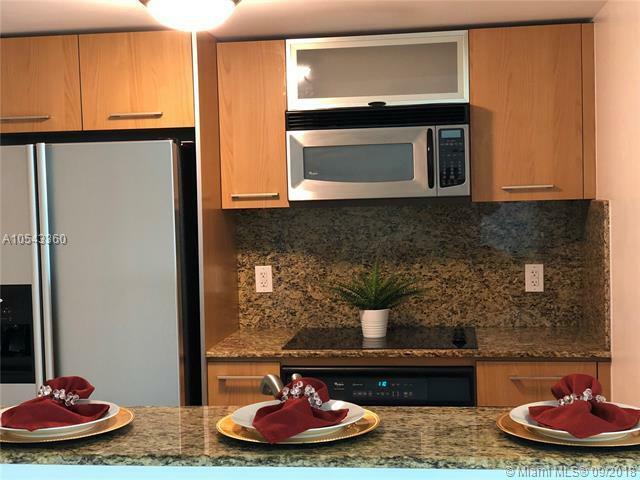 LIVE IN THE LAP LUXURY WITH INTERIOR TOUCHES STAINLESSSTEEL APPLIANCES, GRANITE COUNTERTOPS, CABLE, INTERNET, IMPACT WINDOWS, AND WASHER/DRYERINSIDE THE UNIT. FEEL SECURE WITH FRONT DOOR ATTENDANCE AND KEYCARD ENTRY. 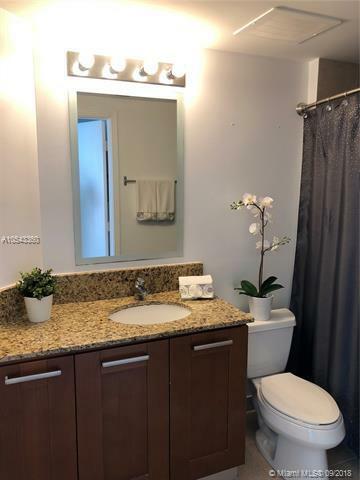 ALL THIS ONLYSTEPS FROM DADELAND MALL & METRO STATION. A SHORT RIDE TO UM AND DOWNTOWN MIAMI.